Geo-Integrity Limited have been accepted to join the Association of Geotechnical and Geo-Environmental Specialists, a process which usually takes a company two years or more to achieve. 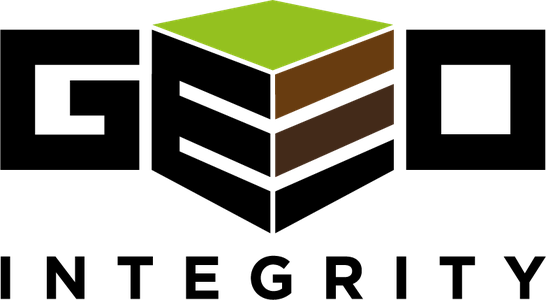 The AGS is a non-profit making trade association established to improve the profile and quality of geotechnical and geoenvironmental engineering. The membership comprises UK organisations and individuals having a common interest in the business of site investigation, geotechnics, geoenvironmental engineering, engineering geology, geochemistry, hydrogeology, and other related disciplines.